Order fulfillment is one of the challenges that every eCommerce store owner faces. The process of fulfillment starts right from the moment you receive an online order. Generally, it is followed by a request to the warehouse, where the product will be picked, packed and shipped. Throughout the process you need to update the customer with prompt notifications. In addition, you might have to deal with returns and refunds occasionally. If you are managing all these steps smoothly and your products generally reach customers on time, you can consider your order fulfillment process good. 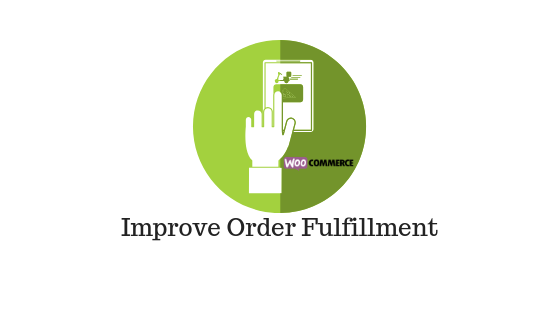 In this article, we will look at options to improve order fulfillment process on your WooCommerce store. Chances are you might be sourcing your products from multiple distributors. So it is important to be connected with all your suppliers to be able to optimize your procurement process. Investing in an order management system that is able to establish a smooth connection between your store and suppliers would do a world of good for your store. It should enable the supplier as well as you to be able to have a clear visibility of the catalog and inventory. Another aspect that you can consider is to provide stock information to customers. Apart from creating an urgency to purchase low stock products, this would also enable customers to make informed purchase decisions. Once you receive an order on your store, you would want it to be immediately picked up and shipped without delays. How will you manage this consistently? By choosing warehouses and shipping carriers that would ensure quick execution of this process. Another useful strategy adopted by several eCommerce store owners is to choose multiple warehouse locations. If your warehouses are distributed across your delivery regions, you can ensure to reach there faster and cheaper. You might need to do a fair bit of analysis beforehand to ensure the feasibility of this approach though. From a warehouse management perspective, errors in picking can be a matter of concern in order fulfillment. Automating the picking process as much as possible would help you reduce human errors. Getting the right product shipped to the customers will contribute to reducing return requests as well. The shipping carrier that you choose to deliver your products would also play a big role in customer satisfaction. In a lot of cases, the errors of your shipping carrier might reflect on your store and brand. This can adversely affect your store’s prospects in the long run. Regular audits on your shipping carrier would be helpful to identify if there are repeated problems. Issues like delayed shipments, lost shipments, damaged products, etc., should be pointers to switch shipping carriers. Sticking to one shipping carrier might not be a good idea that would work for you all the time. That is because a lot of factors depend on shipping efficiency including the type of products you are shipping and the destinations. The ground service of one carrier might be good for a particular location, while the express service of another might seem better in another case. Through constant audits, and customer feedback you will be able to optimize the shipping carrier integration on your store. 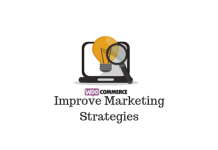 In the WooCommerce ecosystem, you will find solutions to integrate multiple shipping carriers to your store. Most shipping carriers offer discounted rates for high volume customers. Depending on the quantity of your shipments, you can always strike a deal with your shipping carrier. If you are using multiple carriers, create a system to use the best available rate for a particular service or a shipping destination. There are always chances for mishaps while shipping a package. Even with the best carriers you might face such issues, even if less frequent. How you manage such a situation when faced with it? You can promptly inform the customers about the delay to reduce the negative experience a bit. However, it would be much better if you are able to find an alternative solution and deliver the package at the promised time. Having an automated system to choose the best shipping carrier or a service for a particular product or destination can be a solution. Automatically upgrading to a faster service would help you a lot in situations where there are delays. Being in touch with your customer throughout the fulfillment process is another important aspect. Customers would appreciate if they are constantly updated about the whereabouts of a product they ordered. Setting up automated notifications at different stages of the fulfillment process would prove to be really helpful in improving customer experience on your store. As an eCommerce store owner, you should be prepared to handle returns and refunds on your store. Displaying a clear return policy is one of the prerequisites in this regard. Also, make sure you are collaborating with suppliers who accept returns. Understand the process of returns for each of your suppliers and make sure you have it sorted even before dealing with an actual return request. One of the primary tasks after receiving an order on your store is printing invoices, pick lists and packing lists. This plugin will help you automate printing of all these documents on your store. 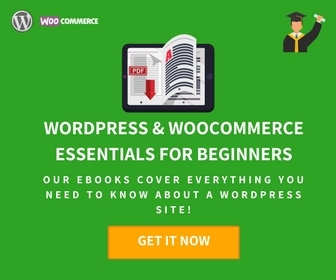 You can print these documents individually or in bulk from your WooCommerce orders page. There is an option to customize invoices where you can choose what information is displayed to customers. 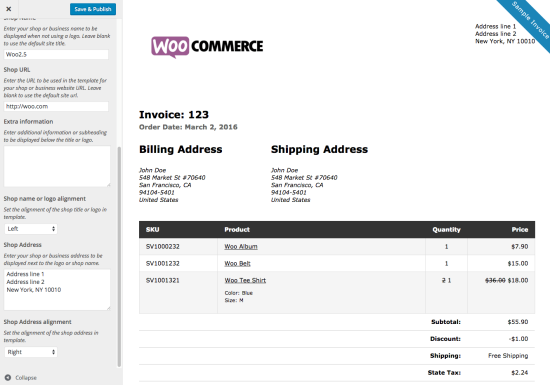 The plugin also offers a live preview to help you with the appearance of the invoices. You can print invoices or email them to customers according to your store requirement. Printing out pick lists and packing lists would help you speed up your fulfillment process as order items can be sorted by category for more accurate picking. When packing lists gives you an itemized list of a single order sorted by category, pick lists give a list of multiple orders. These documents will help you pick and pack items from your warehouse more accurately and quickly. The single site subscription of the plugin is $79. The 5-site subscription is $109 and for 25 sites, you have to pay $179. 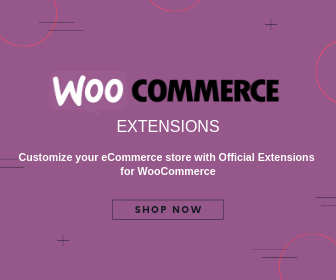 As a WooCommerce store owner, you need to be updated about the stock information of all your products. This plugin helps you view a list of all your products and variations along with their stock information. The better view of stock information will help you make more informed purchase decisions more easily. You can filter products by product type stock status and stock management status. With the input fields you can easily update stock quantity or stock status of multiple products in one go. If required, you can print the stock level reports on your store as well. The single site subscription of this plugin is $49. The 5-site subscription is $79 and the 25-sites one is $149. Featuring rates and services of multiple shipping carriers will help to improve your order fulfillment process. With ELEX EasyPost shipping plugin, you can integrate services of FedEx, UPS and USPS to your WooCommerce store. You can display negotiated rates, automate box packing, print shipping labels and provide tracking information. When you are providing customers multiple options to choose a shipping service of their choice, they will be more happy with your store. Moreover, you will be able to observe your customers’ preference over a period of time and accordingly optimize your shipping carrier integration. The single site subscription of the plugin would cost you $69. The 5-site subscription is $99 and the 25-site subscription is $199. Sometimes, you might want to limit shipping methods to specific users for better fulfillment options. For example, for users from a particular location, you might want to offer a specific shipping service. This plugin will help you manage this with the help of user roles. Along with shipping methods, you can also limit payment options for individual user roles. Even for unregistered users there is an option to customize shipping methods and payment gateways. 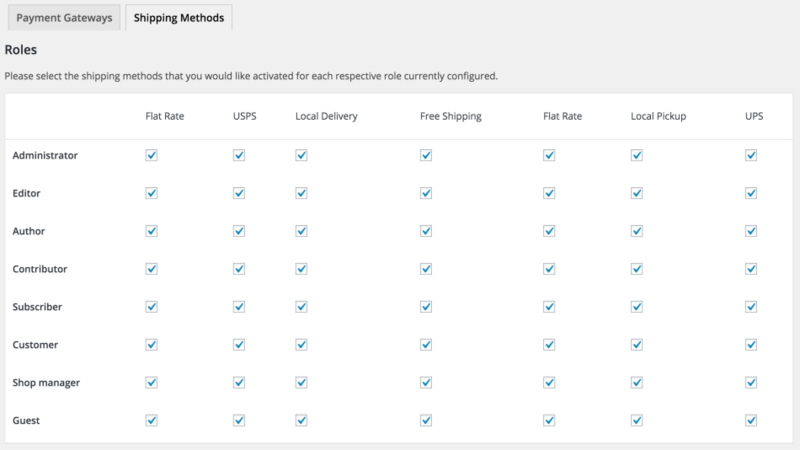 You can selectively make shipping methods available for specific user roles. The single site subscription of the plugin is priced at $49. For the 5-site subscription, you have to pay $79 and for the 25-site one, $149. This plugin helps you generate unique barcodes for each order on your site. One important use of generating order barcodes is to check in customers who have made bookings or reservations on your site. You can also attach these barcode to packing slips, which will help you to look up order details easily. The plugin allows you to create five different type of barcodes including data matrix and QR code. 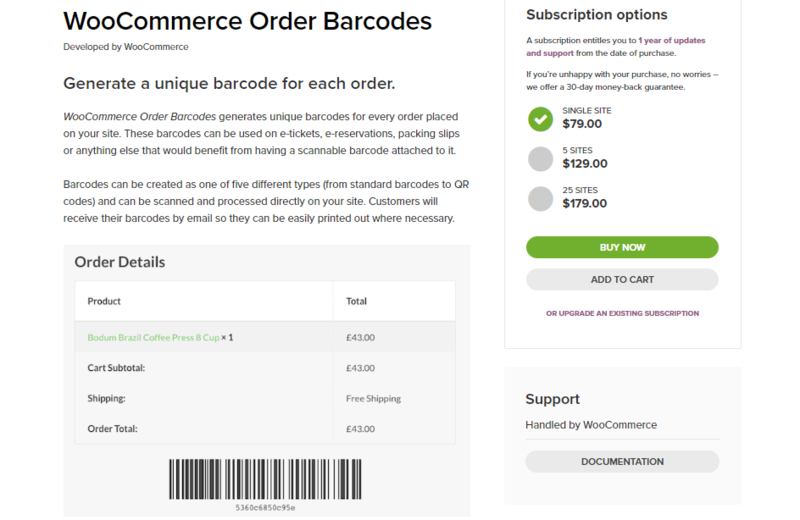 Based on the configuration, barcodes will be automatically created when an order is placed on your store. The single site subscription of the plugin would cost you $79. The 5-site subscription is priced at $129 and the 25-site one at $179. Notifications are an important aspect in the order fulfillment process. Sending timely notifications to customers about the order delivery can really improve the customer experience on your store. However, being able to set up advanced notifications to your fulfillment team and other collaborators would be quite a helpful prospect for your store management process. With the help of this plugin, you can send sale or stock notifications to a set of recepients that you configure. You can set up the recipients and they will receive notifications for new orders, back orders, low stock, no stock, etc. 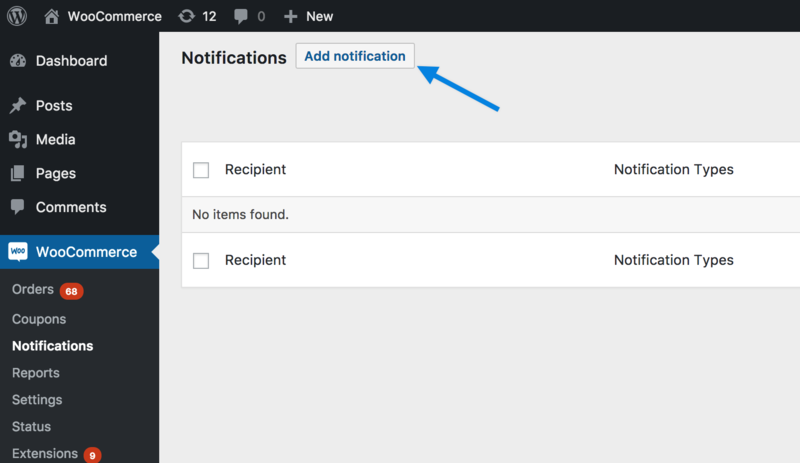 Moreover, you can set up these notifications at single product level, or by category or shipping class. In fact, the plugin helps to selectively include information in the notification according to your requirement. For example, if you have set up an order notification for a particular product, the notification will include information only about that product. If there are other products in the same order (for which notifications are not configured), they will not be included in the notification. The single site subscription of this plugin is $29. The 5-site subscription is priced at $49 and the 25-site one at $99. Managing returns on your store is another challenge of your fulfillment team. With the help of this plugin, you can manage the RMA (Return Merchandise Authorization) process and set up warranty terms to your products. Your customers will be able to raise a return request from their My Account page itself. 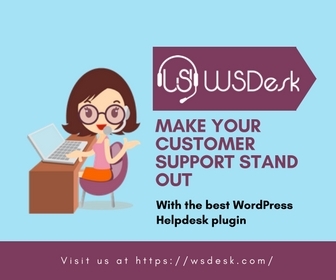 Given that many eCommerce sites make returns a tedious process, the simplicity that this plugin offers would improve customer experience. You can view and manage RMA, Warranty and return requests on your WooCommerce store admin. The plugin also helps in setting up automated emails at different stages of the return process. It also facilitates setting up warranty paid warranty extensions from the store admin. If you need further inputs from a customer during a return request, the plugin also offers options to add images through the user account.